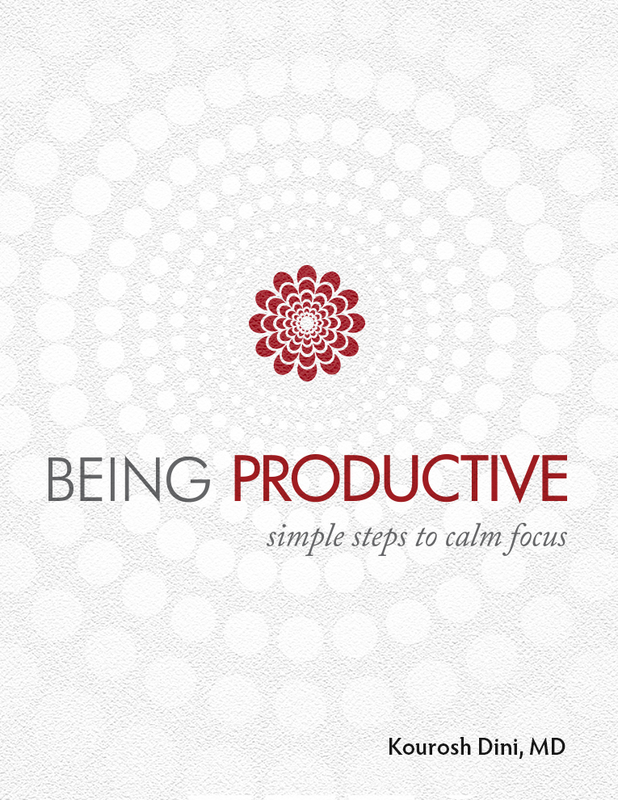 Zen & The Art of Work [the previous edition of Being Productive] is one of (if not the) best demonstrations of how these principles can lead to the calm, intentional practice of getting work done that matters. No tools are needed. You can use pen and paper or a complex task system, either way. The concepts remain the same. Being Productive gives you the exercises to find calm focus at work and at home. You’ll get a set of videos, each with a simple, but powerful, new exercise to build into your day. No task system knowledge or computer applications are necessary. Integrates easily with most any productivity method or task system, though neither is required.